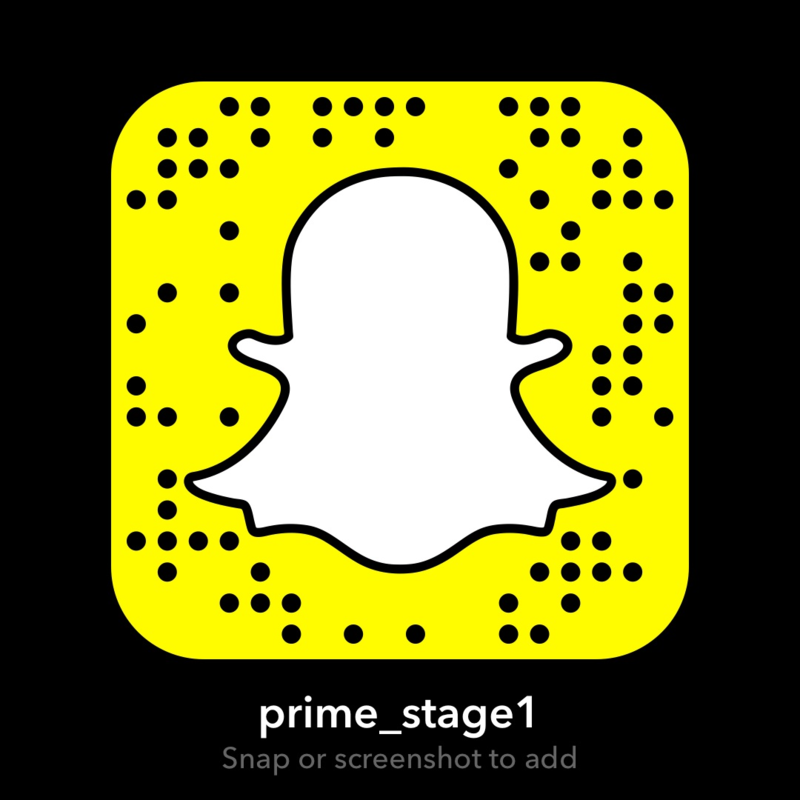 Prime Stage is happy to be a participating Blue Star Theatre. Ticket prices for U.S. active-duty military personnel, veterans, and their immediate families are $12 advance and $17 at the door. Please contact the Box Office and identify yourself as military personnel with promo code BLUESTAR (all caps). This code may also be used for online orders.